Gold leaf has been used for centuries, and whilst an ancient technique its elegance and quality transfers to todays world. 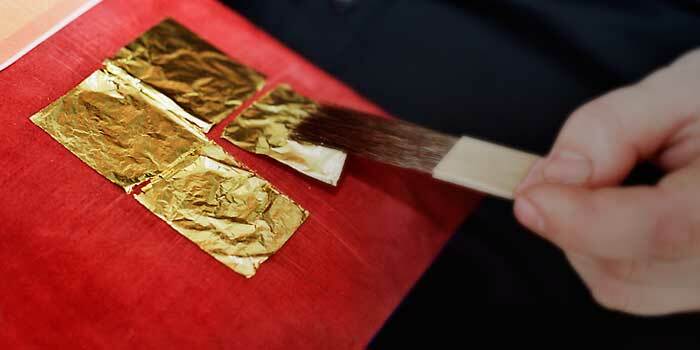 Gold and silver leaf can be used in framing, cuisine, and architecturally in both interior and exterior applications. Tastefully placed, it can warm up a space, and create the feeling of quality experienced in a castle, museum or gallery, and bring that into your home. 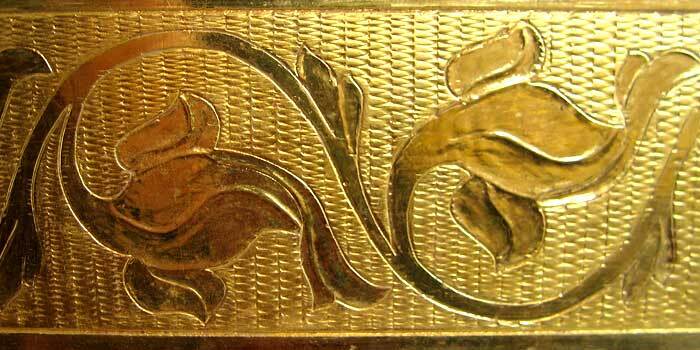 Water gilding is the pinnacle of the craft, and the most difficult form of gilding. It creates an exquisite play of light with high sheen and contrast between brilliant burnished areas and matt areas. 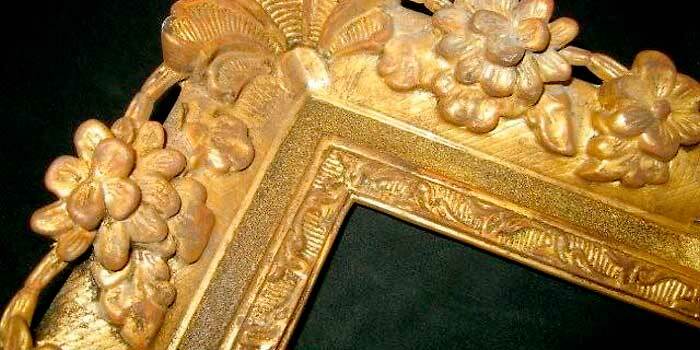 This brings a three dimensionality to any frame whether an ornate copy of an historic frame or a modern moulding. For exterior gilding, an oil gilding technique is recommended. 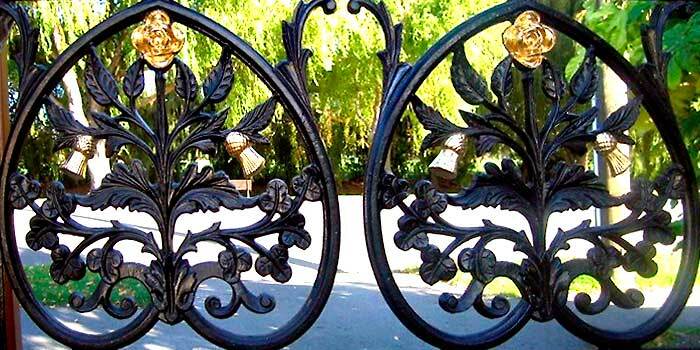 Gates, roofs or fountains, and many architectural elements can be enhanced with the application of 24ct gold. Lin Klenner mainly uses Russian gold leaf for exterior gilding because of its thickness and brilliance of shine and colour.